Strange Culture: Bossypants - Car Ride Audio - "Yes, And"
Bossypants - Car Ride Audio - "Yes, And"
My wife recently took a road trip, her and I, sans-children. It was a long car trip and so I brought along some audiobooks. 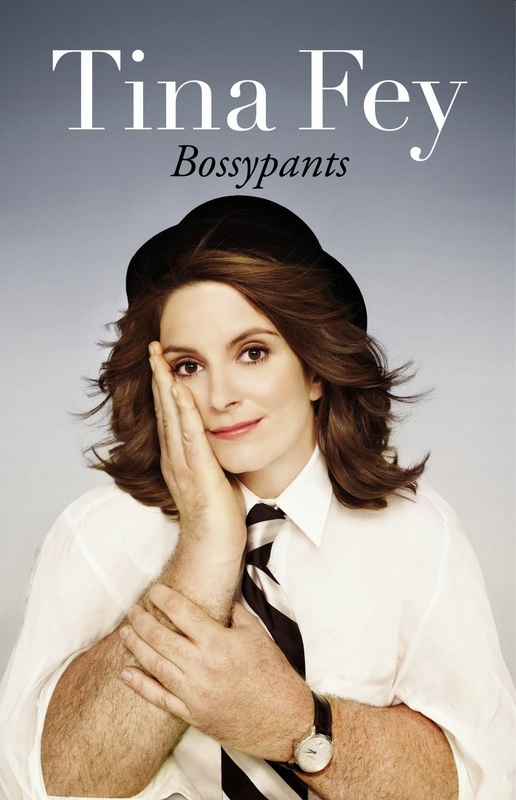 One of which was Tina Fey's memoir Bossypants. My wife and I enjoy Tina Fey, particularly in the creation and writing of 30 Rock. It's intelligent quirky humor has made it a show we have at times really enjoyed. I will say that first off, my wife probably enjoyed Bossypants way more than I did. Listening to Tina Fey read it, is certainly entertainment in itself. Yet, thematically it is definitely written to a women audience. So a CD into the 5 disk set there had already been a lot of discussion about female topics such as menstruation, her non-dating relationship with boys, and what it was like as a woman to have gay and lesbian theater friends. Generally, the books as an audio book was pretty entertaining, whether Tina Fey was discussing her father, the development of 30 Rock, her portrayal of Sarah Palin, perceptions of motherhood, or what it's like to be at a photo shoot. If the book has a theme though it is about being a woman, and the way there is discrimination in the work place and entertainment industry against women. This topic comes up regularly in new ways. Tina Fey addresses a male-centric perception of comedy she found at various times in her career. If there is a section of the book I specifically enjoyed it was Tina Fey discussing the lesson she learned doing improve for The Second City. She talks about the principal of "Yes" in improv, when someone presents something, you agree to support the idea. She uses the example of a pointing finger being a gun. If someone says "This is a gun," it's important for the second person to validate the statement by agreeing. After supporting the person's allusion you add to it. This is "Yes, and." I liked this presentation of creativity because I think it's easy in a variety of situations (family, work, or any planning situation) to say a quick "no." And there really is something special that happens when. We take a chance to run with the ideas of others and build on them - Yes...and. So, did I enjoy Tina Fey's book, sure. Would I recommend it "meh." 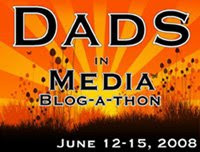 Not my favorite but certainly a nice mix of comedy, insight, and creative storytelling. Easily one of the best books i've ever read. I love Tina Fey and she is somehow even funnier in the book!! There's a chapter dedicated to her daughter which brought tears to both me and my mother's eye while at the same time making us keel over with laughter. Telling of how good it is. Hilarious and insightful. Laugh-out-loud funny -- oh no, a full moon. No! Arrgh! Get away from me! Save yourself!